Pirate Riley. Aaarrhh Me Hearties!, a photo by peasap on Flickr. 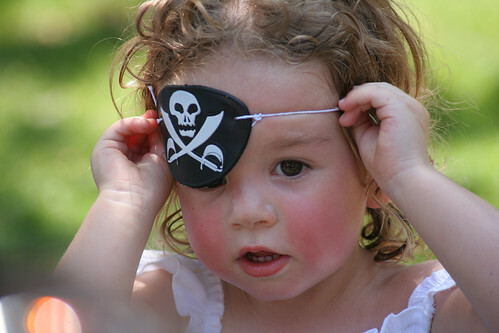 My daughter melting last year at a pirate party. Aaaarrr, me hearties!